World musician Kinobe Herbert (kinobemusic.com), and author/photographer Carrie Wagner (carriewagner.com) join together to share music and stories from the heart, in the gallery that exhibits Portraits of Uganda, Carrie’s photographs that celebrate 25 years of relationship and ongoing development work in Uganda. 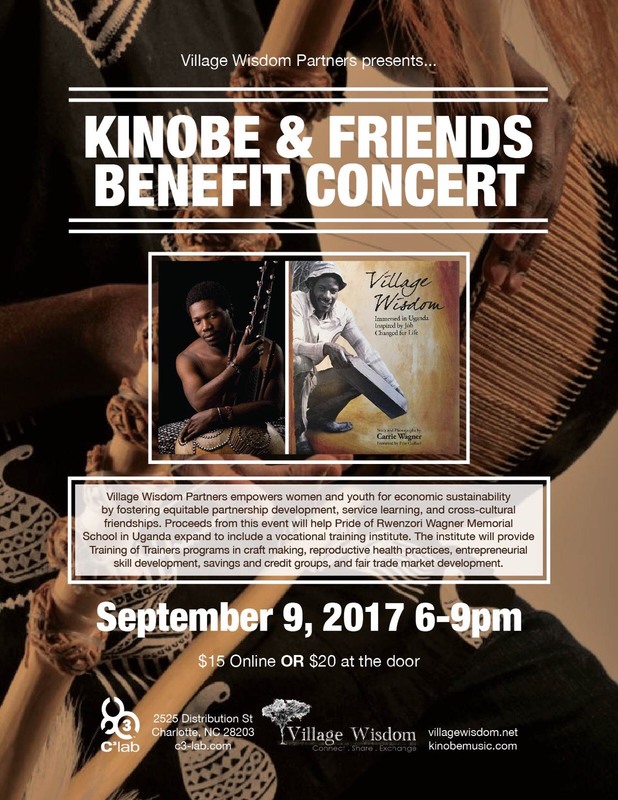 Kinobe (chinobay) is a gifted Ugandan musician and philanthropist known for his inspired synthesis of African roots and global fusion. 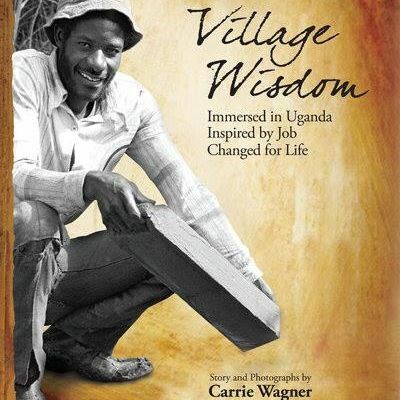 Proceeds from this event will help Pride of Rwenzori Wagner Memorial School expand to include a vocational training institute. The institute will provide Training of Trainers programs in craft making, reproductive health practices, entreprepreneurial skills, savings and credit groups, and fair trade market development.